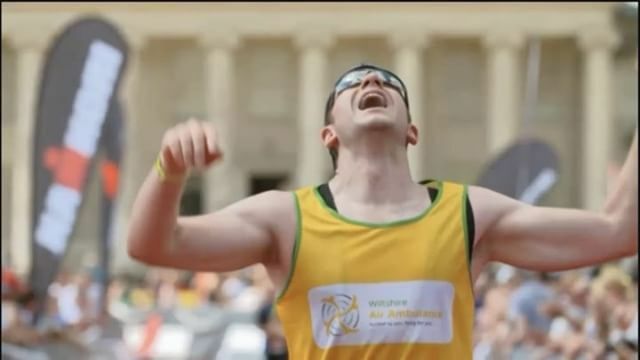 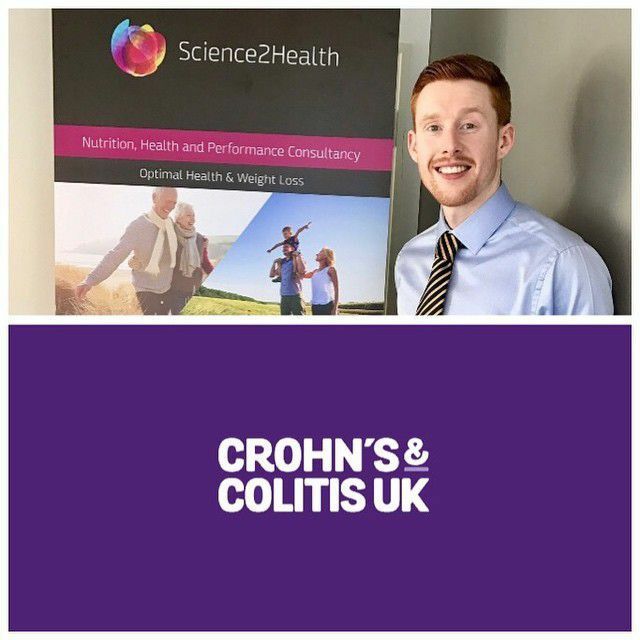 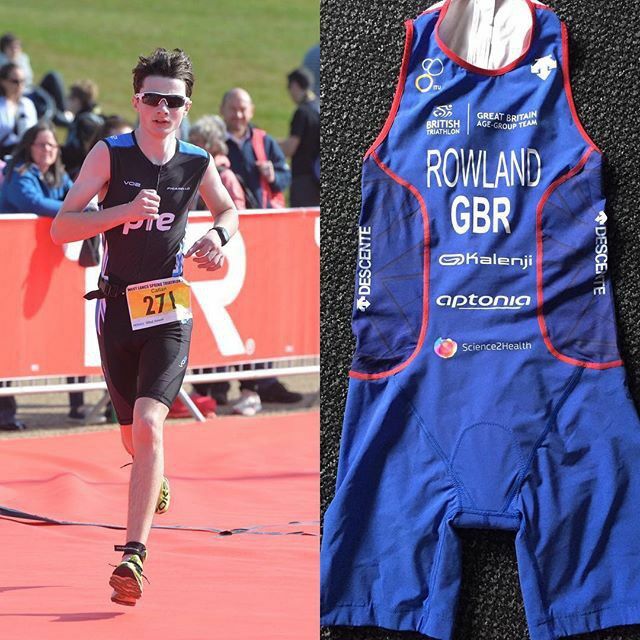 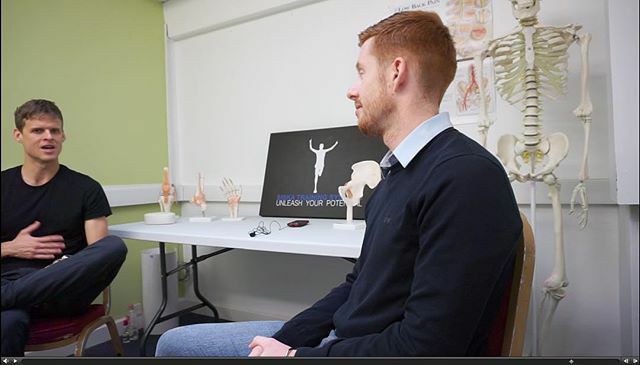 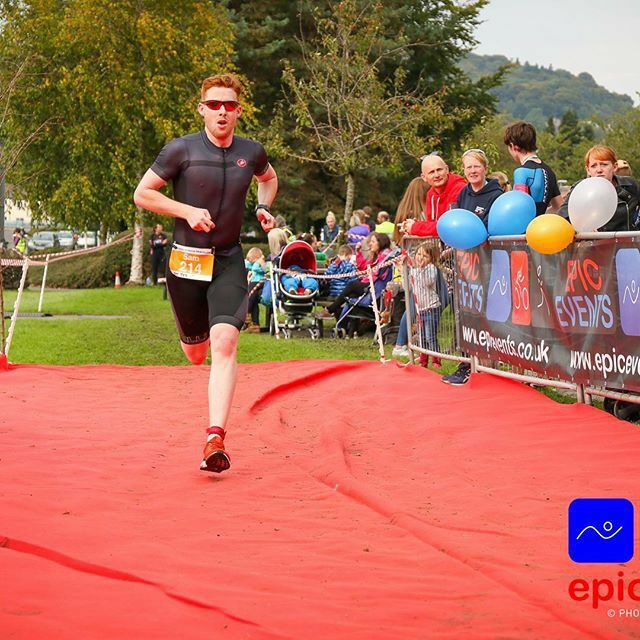 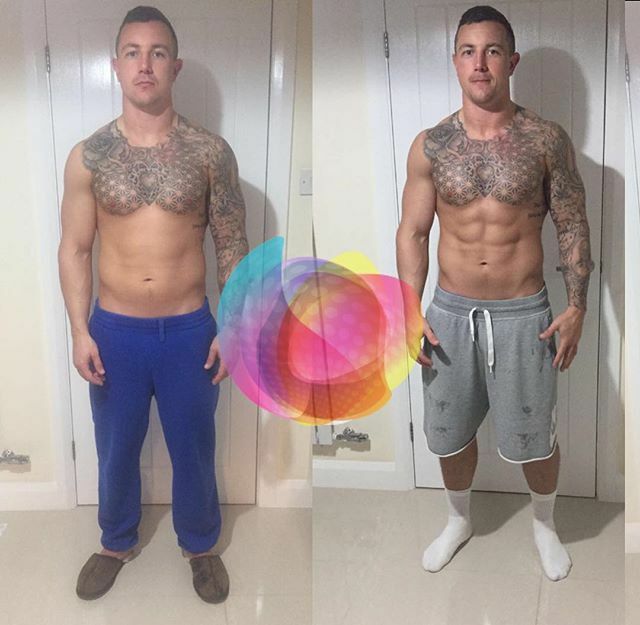 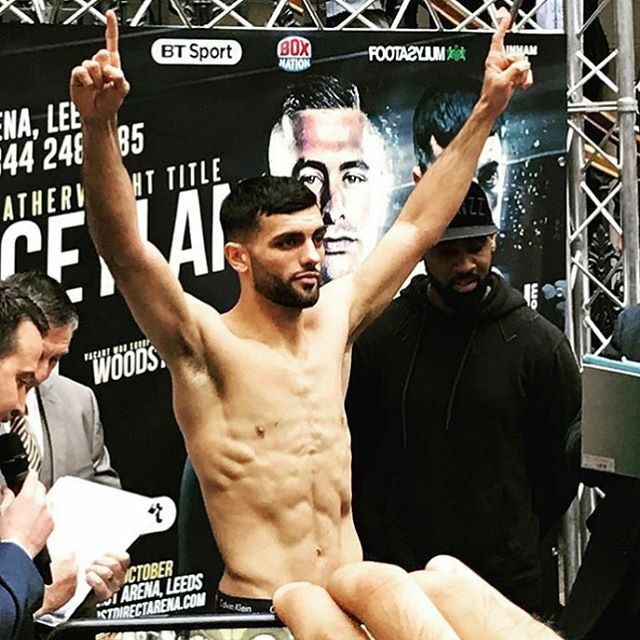 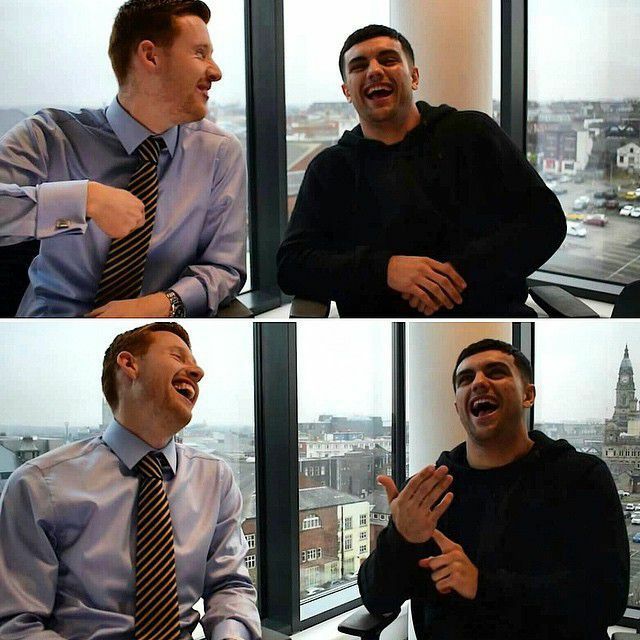 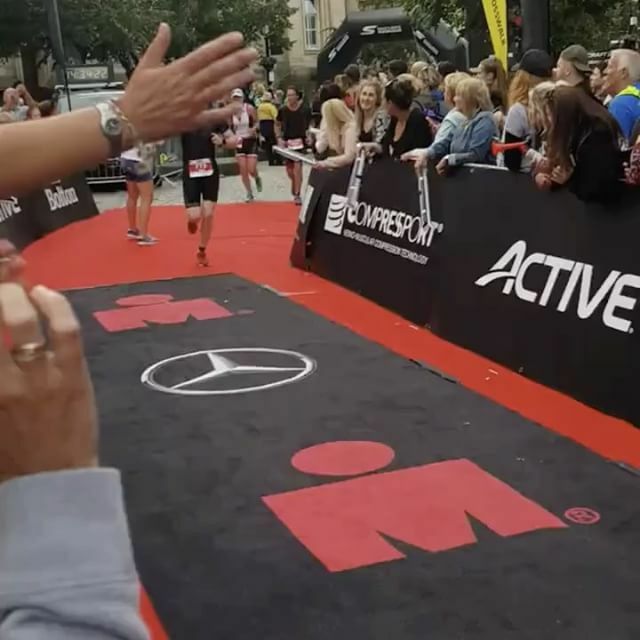 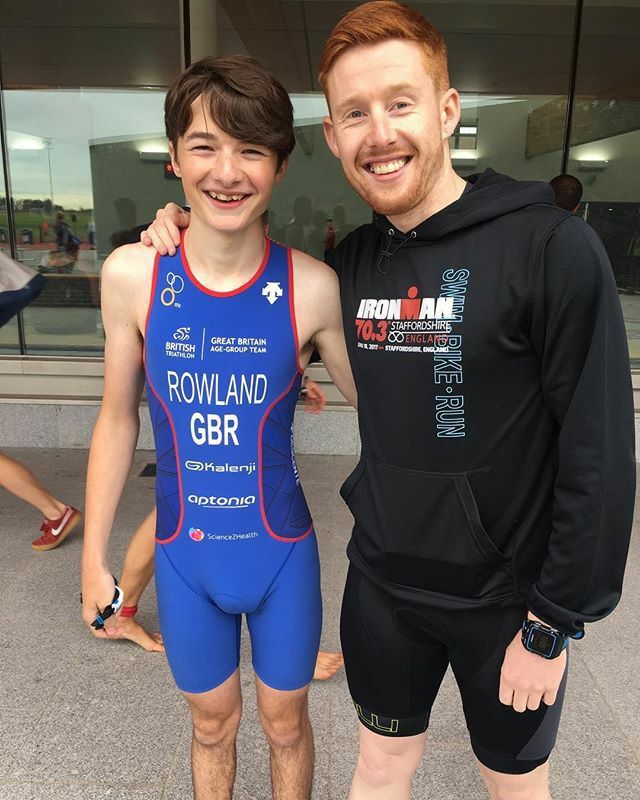 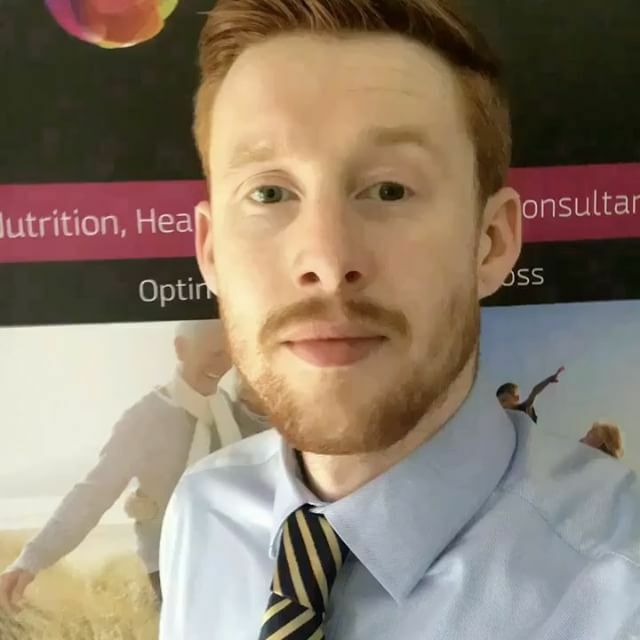 Sam's journey began studying the Sport & Exercise Sciences before progressing to University with Undergraduate and Postgraduate studies in Nutrition, Coaching and Health Sciences alongside his part-time customer service role that helped him gain vital confidence and development within his interpersonal skill set. 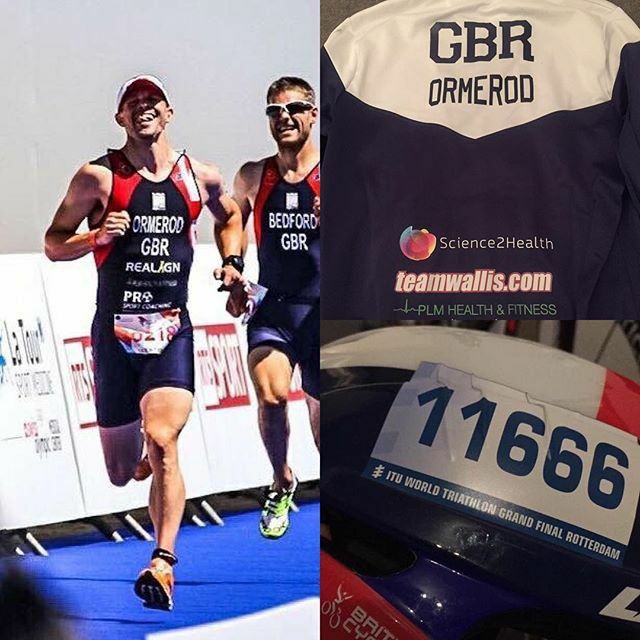 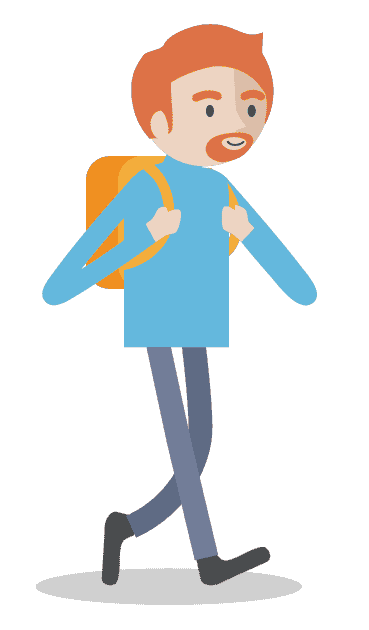 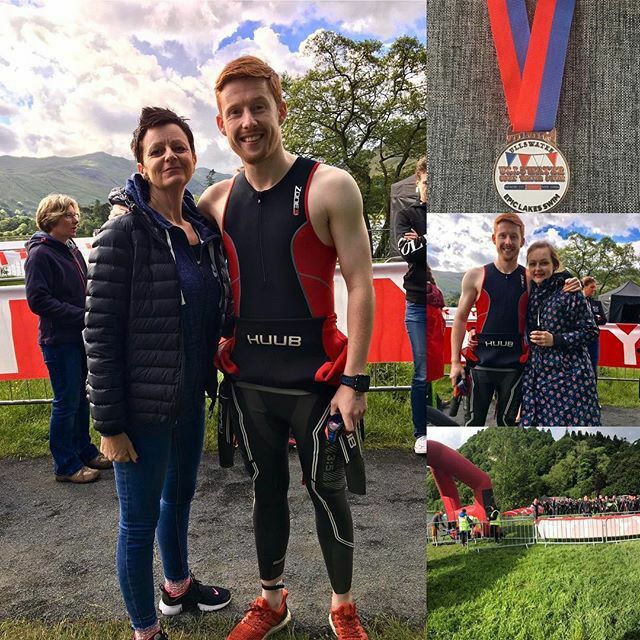 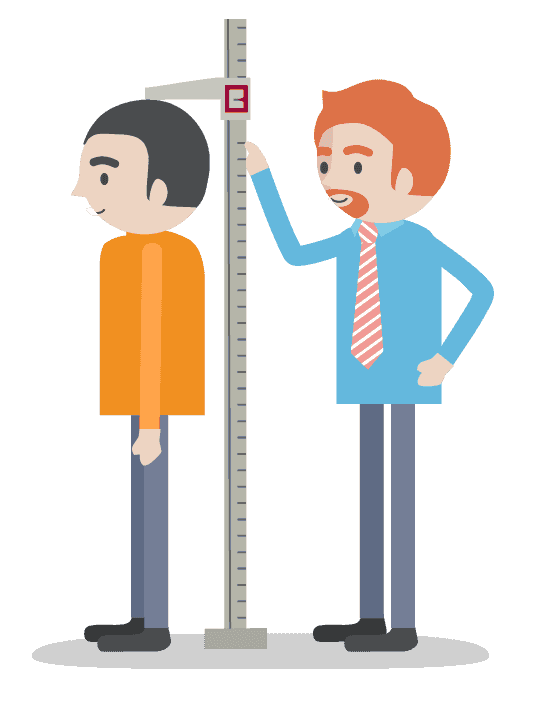 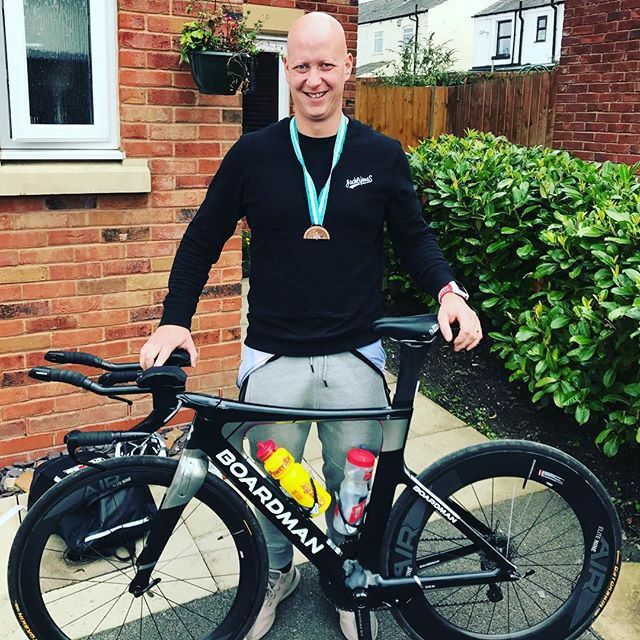 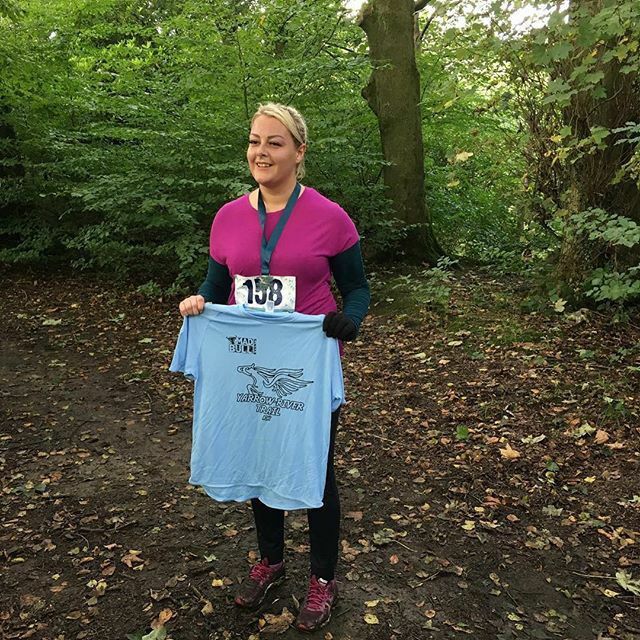 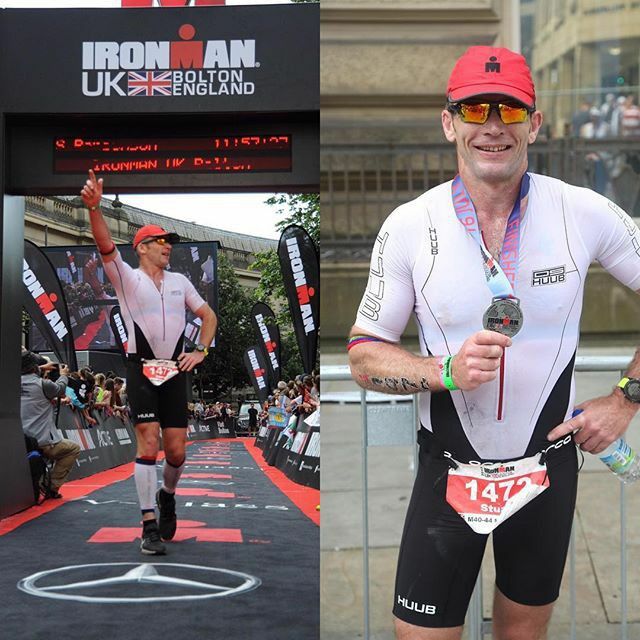 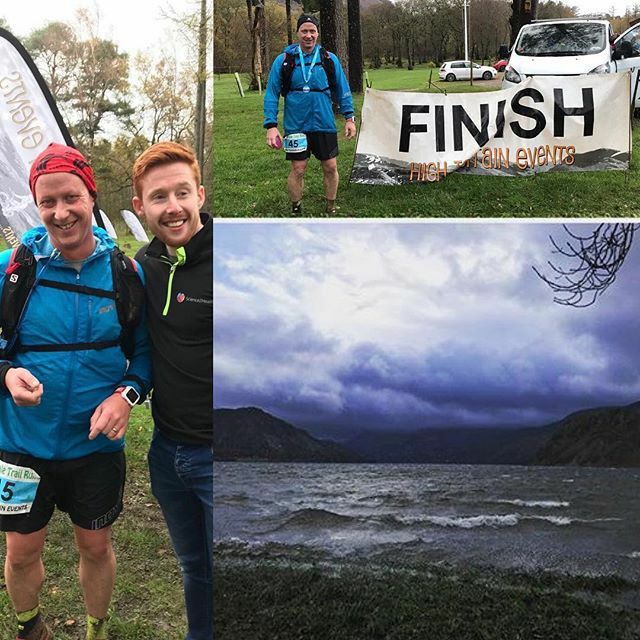 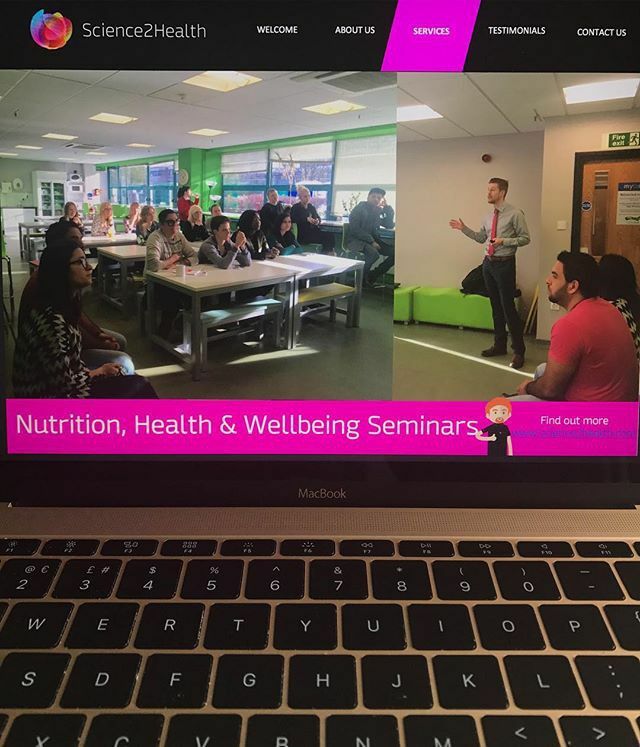 He later enrolled onto a Post Graduate Certificate in Education to become a Qualified Teacher and worked as a Lecturer in Higher Education delivering modules in Nutrition and Exercise Science. 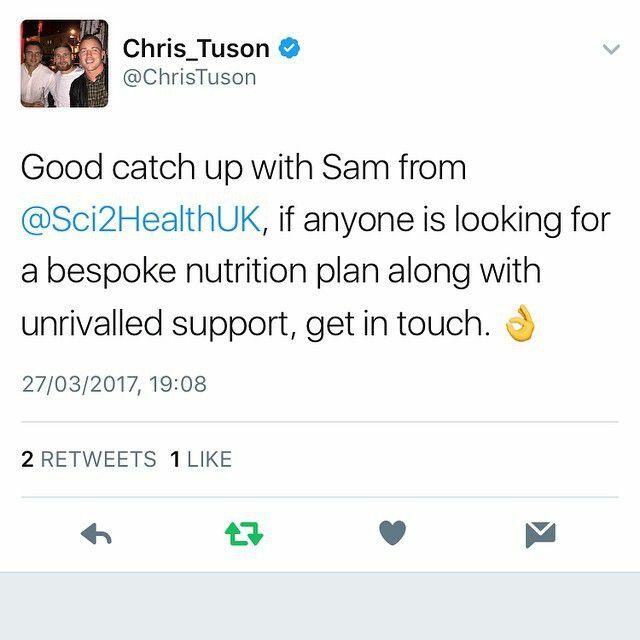 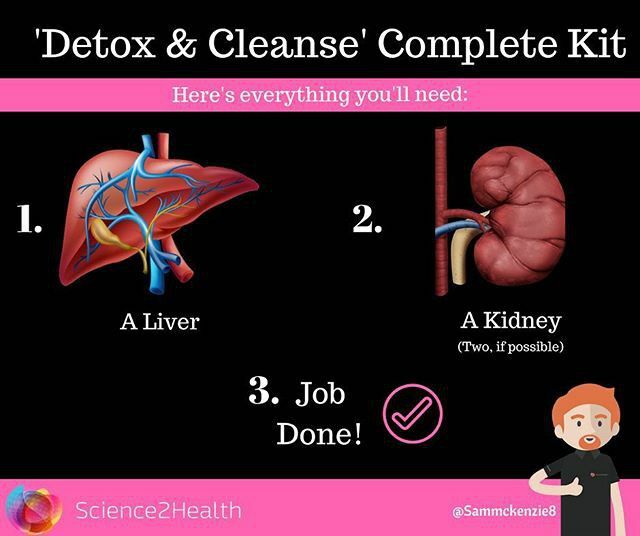 When Sam left University and had his first experience of industry, he realised his ambition was to distill the overload of confusing nutrition advice to the general public and to transfer the complicated scientific research into a form that people could practically apply to their everyday lives, empowering them to learn about their health, continually develop their skillset and ultimately achieve their goals. 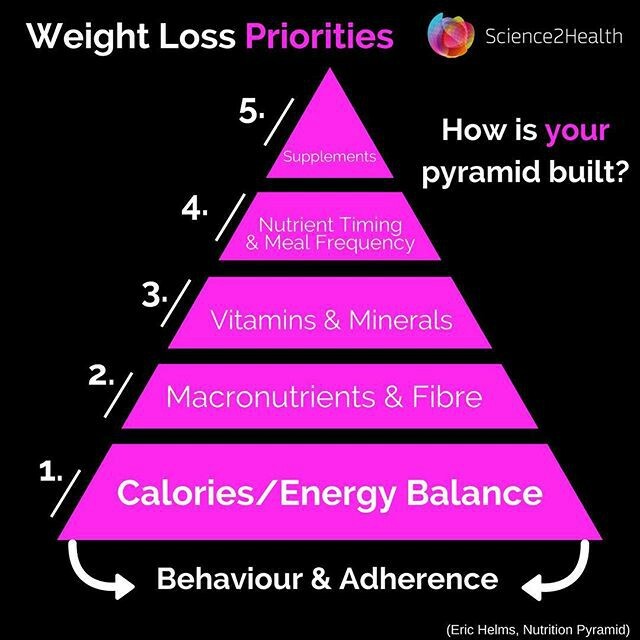 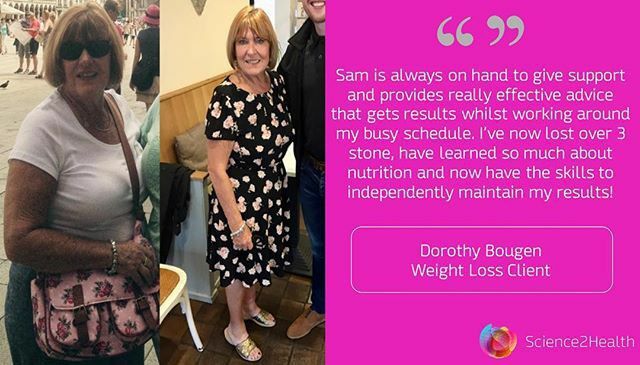 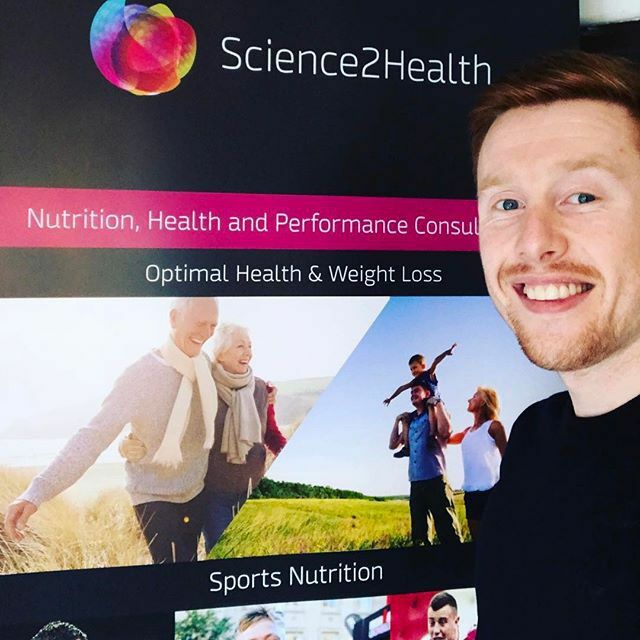 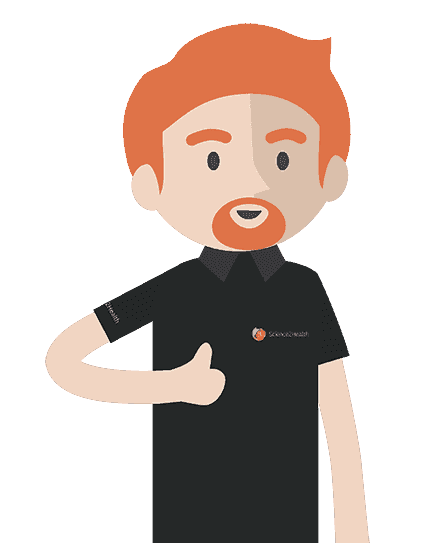 Sam’s passion for Nutrition & Health developed during his early work but more profoundly in clinical practice, helping clients change their lives through the application of evidence based nutrition advice, coaching and delivering outstanding 1:1 support. 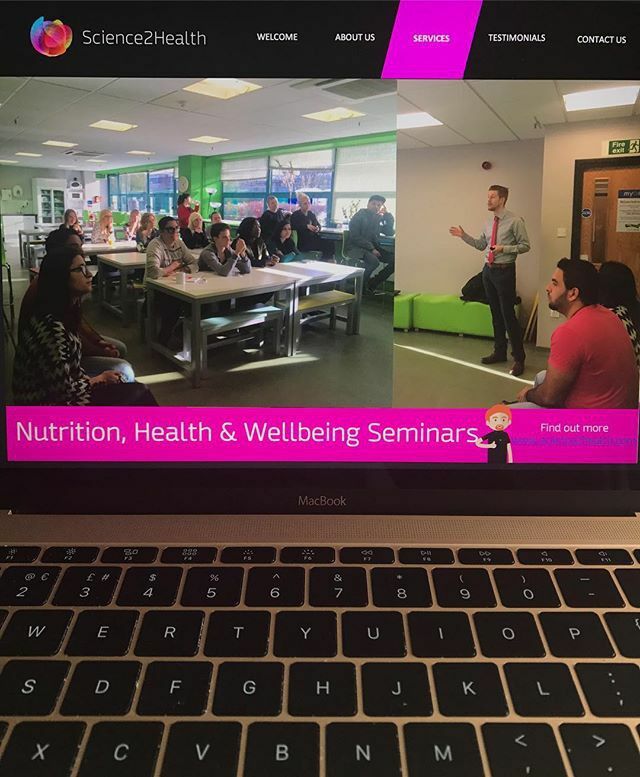 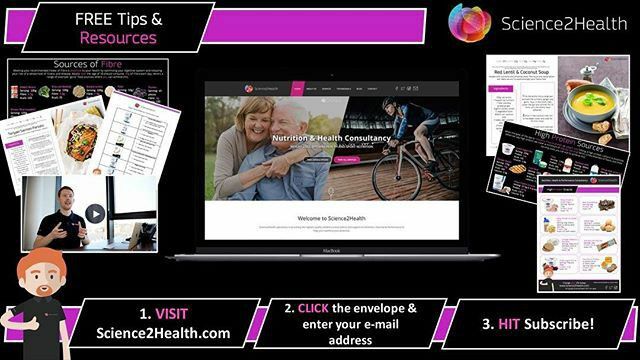 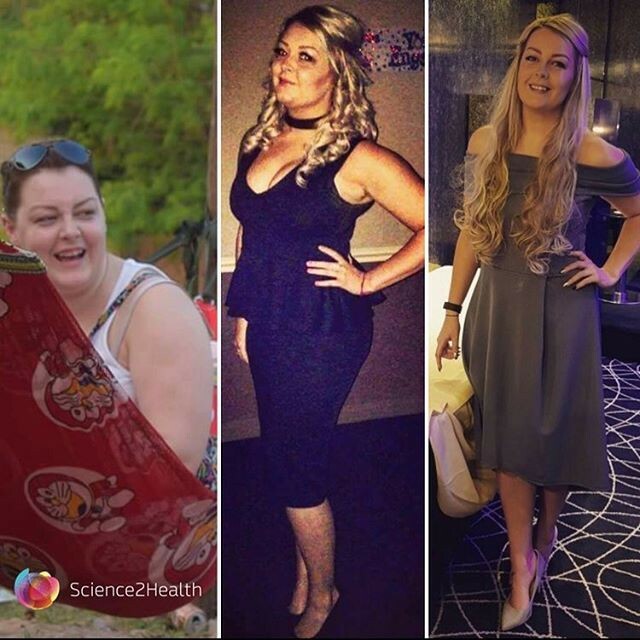 Sam now provides Nutrition, Health & Performance support to members of the general public, business professionals, elite athletes and delivers interactive health seminars to corporate company staff members to empower clients to maximise their health, performance and literally see life changing results. 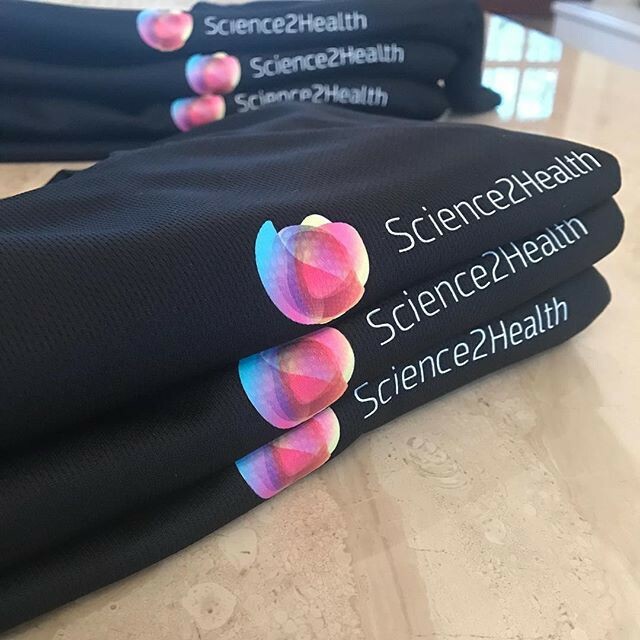 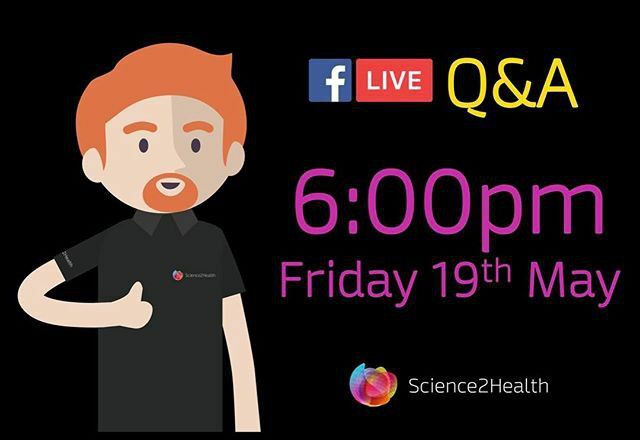 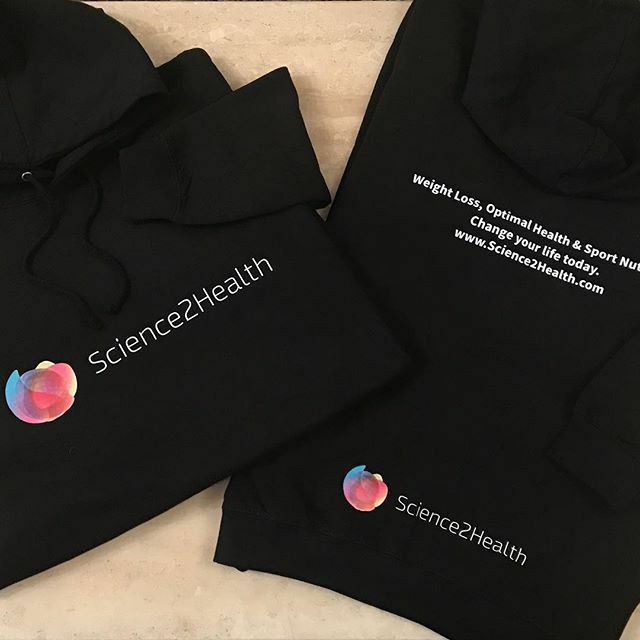 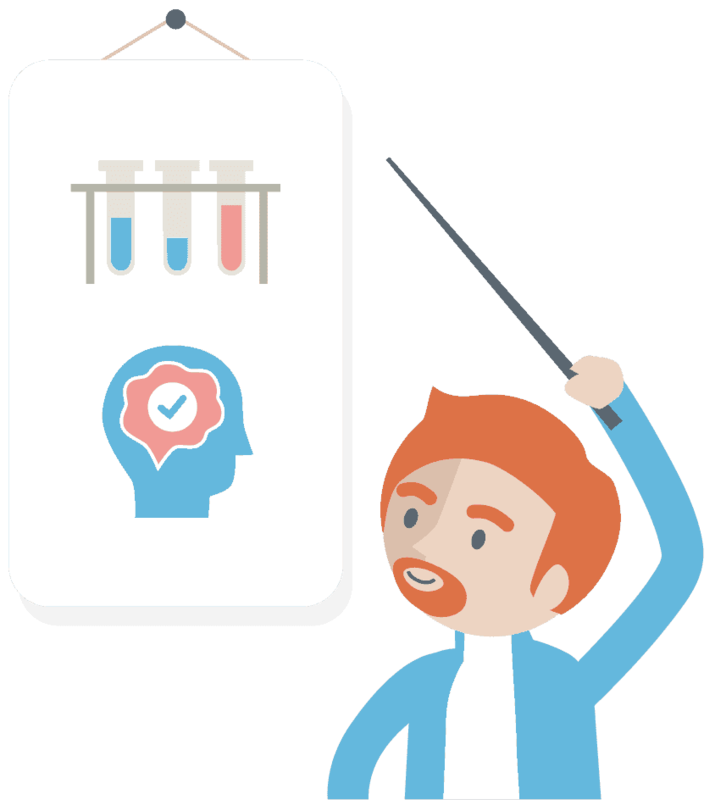 Sam aims to ensure Science2Health becomes highly regarded worldwide, as a genuinely trustworthy source of sound advice committed to providing the most effective service that is underpinned by evidence based scientific principles.